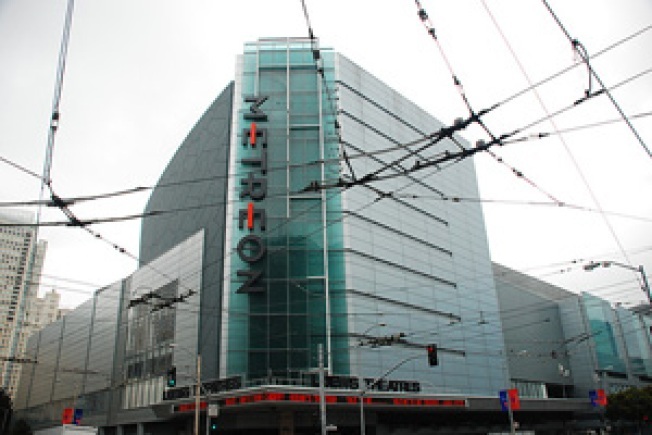 The Metreon will soon host its own farmer's market. SoMa: Last we checked in at the Metreon, the mall's new restaurant-centric facelift plan was approved last month, with Tavern on the Green and co. still purportedly on the way next year. However, changes are coming sooner than 2010, in the form of a daily indoor farmers market slated to open ... on the weekend of May 8th. Really. It's going to be called the Island Earth Farmers Market and Community Exchange and per the Metreon people, will be located on the ground level in the empty space that last held the Da Vinci exhibit, across the way from the Playstation store. The official website contains more vague tidbits on, ahem, "what will be the premier San Francisco indoor Farmers Market," but just a few specifics on actual vendors. Given that we stumbled upon a letter soliciting vendors this morning, we'd guess that they're still looking for people to populate the stalls, despite advertising that Island Earth will host 160 vendors. All in all, a very curious development that should be quite interesting to watch unfold come early May.